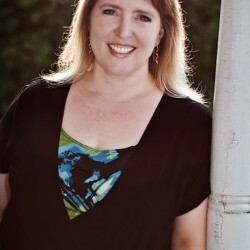 I'm an author of high-stakes romantic adventure and paranormal romance. I read every minute I can squeeze in between the day job, writing, family, and football. I write stuff. I think it rocks.